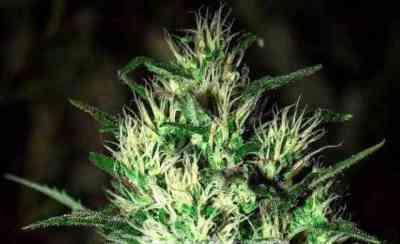 Jack Herer by The Bulldog Seeds is a feminised cannabis seed that needs no introduction. 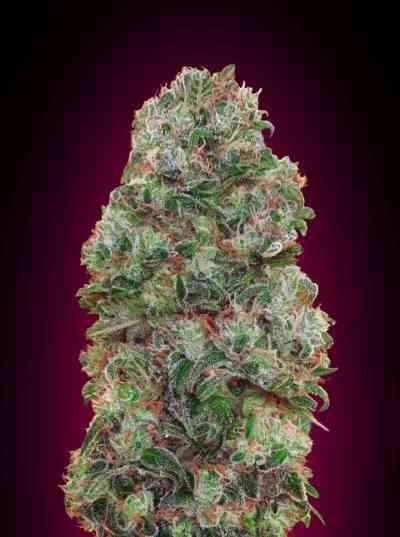 This version of the world-renowned legendary seed has been created by crossing a Northern Lights #5, a Haze and a Skunk, and the result is a mid-sized/big and sturdy Indica-dominant marijuana plant that grows strong and powerful in the hands of experts and beginners alike. 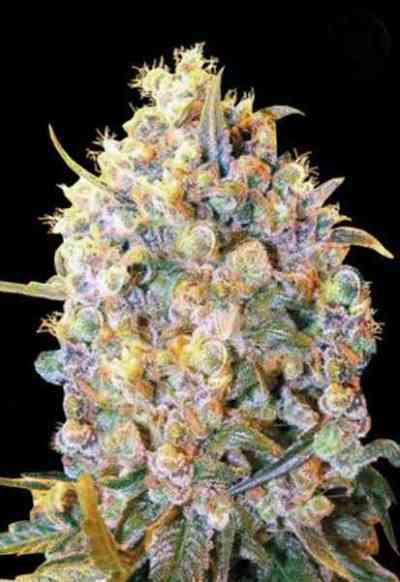 Numerous quality perfumed buds are easily obtained with it. The flavour and aroma of Jack Herer are pronounced, with hints of citrus, incense and species. It provides a powerful and long-lasting cerebral effect.